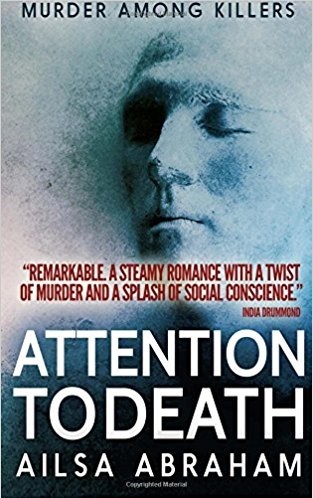 Despite the total disaster that was our last attempt at going “down south”, the Old Feller and I are hitching up the van and heading back towards Narbonne, stopping off to see friends and relations on the way. 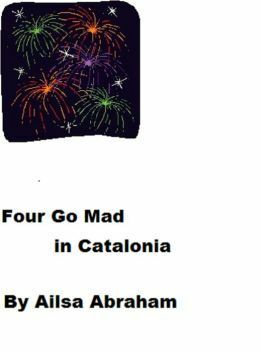 If you want to know why it was a disaster you can always get a free copy of the novella that resulted from that last trip “Four Go Mad in Catalonia” from Goodreads. 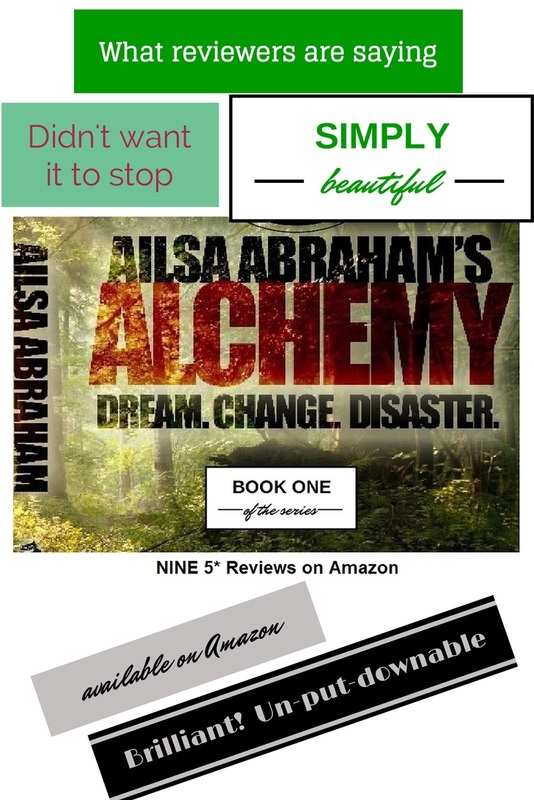 This morning I’ve designed a new publicity poster based on some of the great reviews I’ve had on Alchemy and if I get time I’ll see if Buffer wants to play and programme some tweets and FB posts in… don’t hold your breath. If I’m lucky I’ll pop in from time to time to say “what I’m doing on my holidays” but mainly I’m going to be writing. Off down to the town hall where everyone knows me and I have my own coffee mug. Happy travels Can’t wait to hear what funny incidents occur this time round! What – like me having to storm across at 3 a.m. and rip shreds off teachers who cannot behave as well as the kids they are in charge of? Oh, we’ll see.